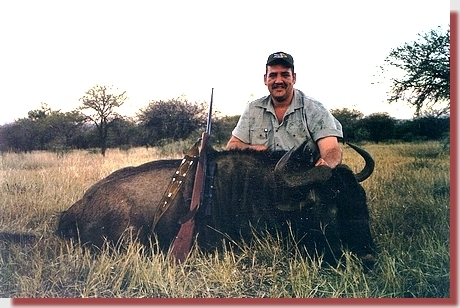 "I have been hunting with GS Custom Bullets since I discovered them nine years ago. 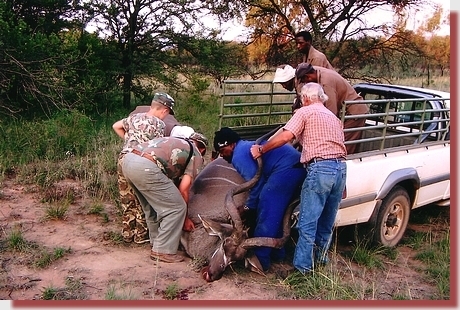 Previously I had to track many animals that were wounded - either by myself or clients. I am 6'4" tall and weigh 150kg, so tracking an animal was no joke. I have found that using the painstakingly accurate GS Custom bullets, leaving a fatal wound channel, has worked for me every time. 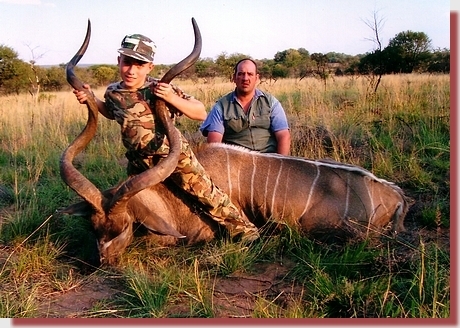 Needless to say, no more tracking of wounded animals!"